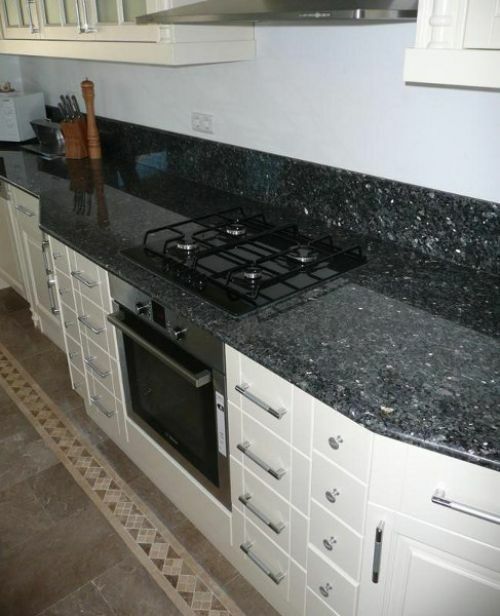 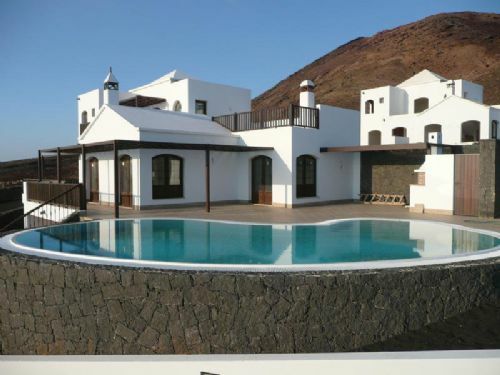 Newly built luxury 5 bedroom, 4 bathroom villas with private pool on a small development in Playa Blanca. 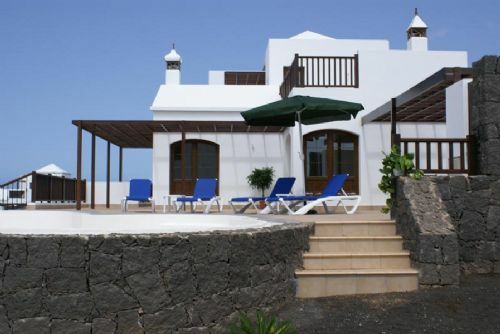 The villas are constructed to traditional Canarian designs. 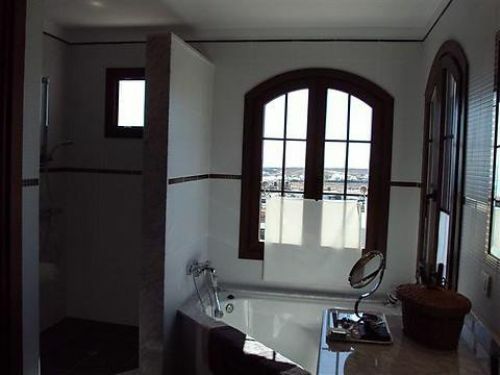 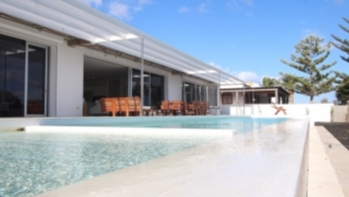 The plot sizes vary from 1070 -1175 sqm. 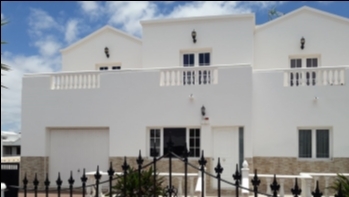 Each property comprising of 5 bedrooms, 4 bathrooms, fully fitted kitchen, individual landscaped garden, electric gate access,basement and/or private double garage, terrace with BBQ area and a private cascading swimming pool with Roman steps. 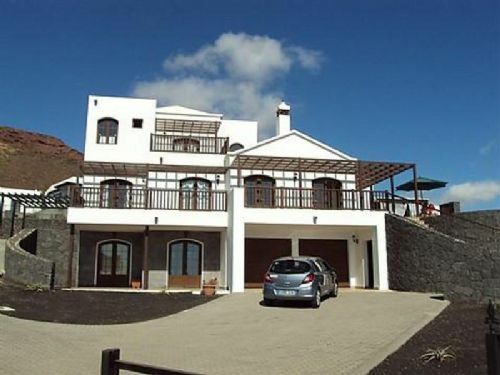 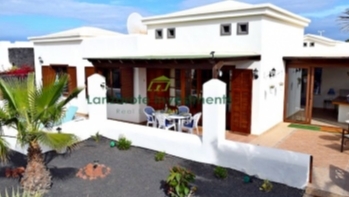 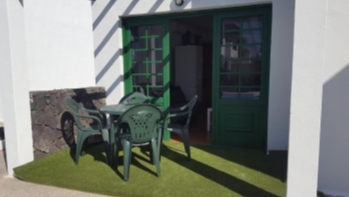 All the villas have stunning sea views and extensive panoramic views of Fuerteventura.